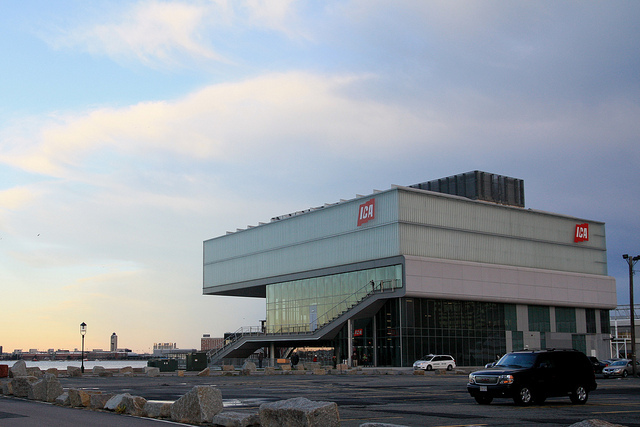 Boston’s Institute of Contemporary Art (ICA) is apparently getting a little too big for its Diller Scofidio + Renfro–designed home along the Boston Harbor. In May, the Boston Globe reported that nine years after moving into the DSR building, the ICA is considering taking over two floors of a 17-story office tower rising across the street for gallery space. The new glass tower is designed by Brennan Beer Gorman and part of a larger mixed-use development taking shape on Fan Pier. 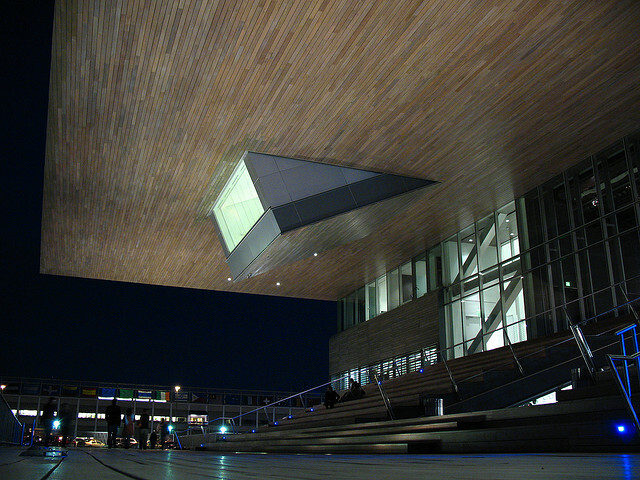 The ICA’s new space would be connected to the existing building through a skybridge and allow the ICA to increase its gallery space by 19,000 square feet. The institute’s director Jill Medvedow thinks the project would cost between $10–12 million. The existing museum, and its new space, would also fit within Boston’s growing Innovation District, a 1,000-acre community with tech startups, art galleries, restaurants, and the like. A representative from the ICA recently told AN the plan hasn’t changed since the May Globe story, but we’ll let you know as soon we get any more details.